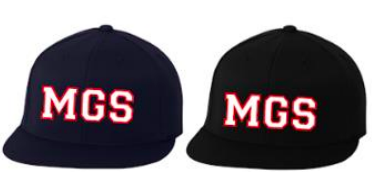 Show your support by wearing MGS Spirit Wear this season!! There are many great options from tanks to tee to hats! Click on the link below for the order form. 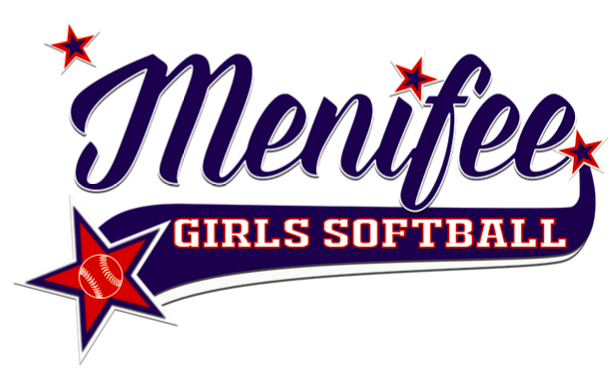 For Middle School spirit wear please click on the links below!